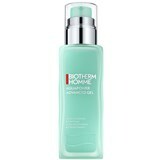 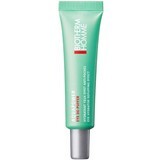 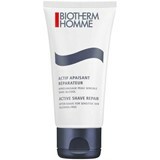 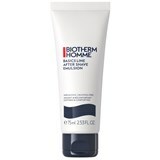 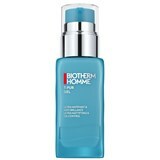 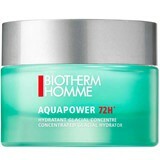 In 1985 Biotherm Homme launched the first anti-wrinkle product adapted to male needs and preferences; remaining a pioneer in the development of formulations that allow us to meet the needs of the contemporary man. 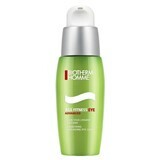 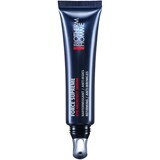 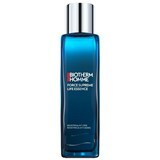 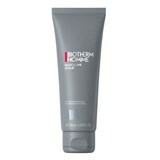 His constant innovation and dedication have made Biotherm Homme the No. 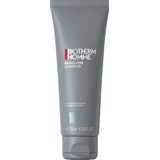 1 male brand for around the world!